How about allowing the viewers of your banners to choose exactly what matches and odds they want to bet on? If this is the kind of interaction you’ve been looking for, then we’ve got just the solution for you. 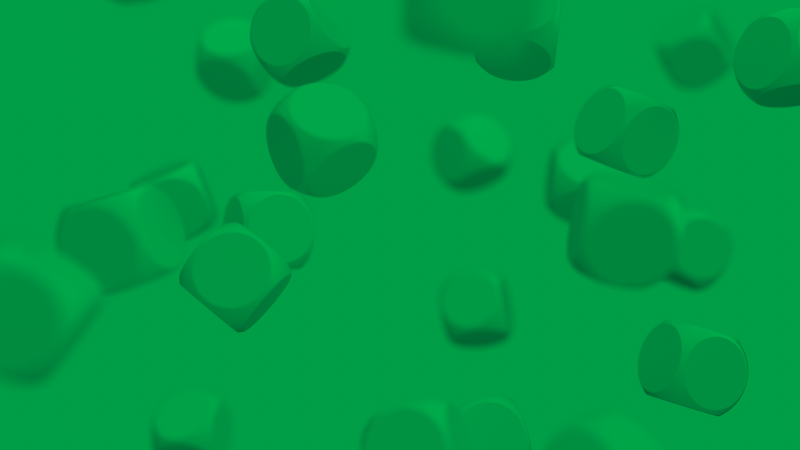 With our newly launched Search Field you just add a simple box in your banner, move it and resize it with your mouse, add a specific text to make the box stand out or a magnifying glass as a call-to-action and there – your interactive banner is ready. 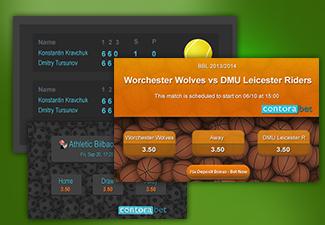 To double its functionality you might want to add a couple of drop-down menu fields, so that the viewers of your banners can draw inspiration from multiple search results related to their query, including both matches and betting types.